If you are not sure what is best way for you to arrive to Jonio B&B, then we Suggest these ways to see which one is fine for you. 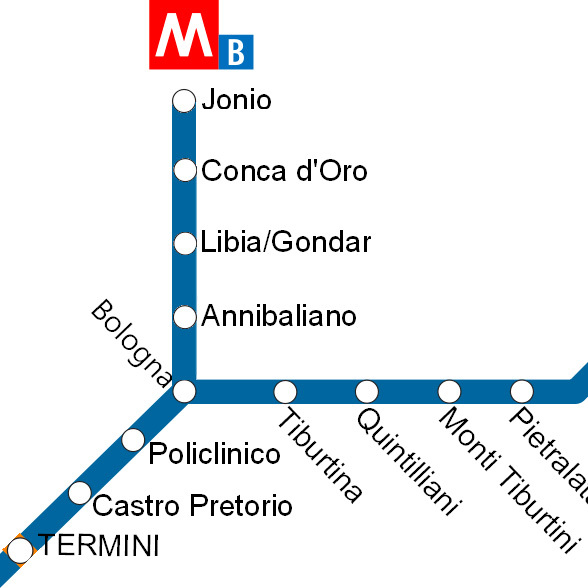 To reach the Jonio B&B from Roma Termini, catch the Metro B1 to Jonio direction, and you'll arrive after 7 stops. 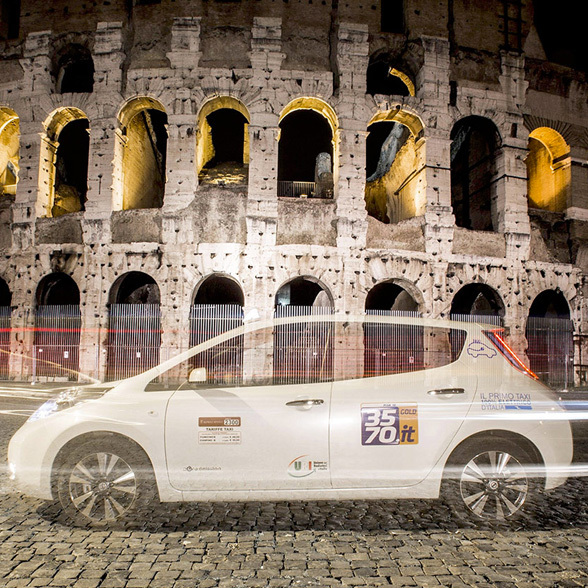 Radiotaxi 3570, is the largest Italian organization in the sector. 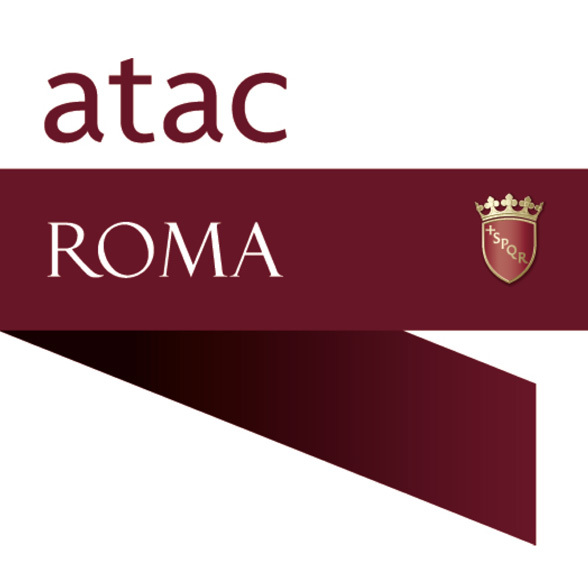 ATAC providing public transport in Rome. Yon can find Route Planner, Lines an Maps on Atac's web site.